And the little one in the picture is unique. Thank you so much for liking this post, Od. You make my day! I'm a cat lover, you know that. 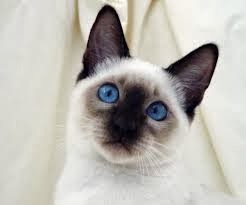 Once, I had a Siamese cat called Upa, who RIP so untimely. Bet you still remember him. I do remember Upa and its untimely demise. The grief was huge! Glad you remember Upa. Thank you, Od. I love it Balqis. I think it's one of the Haiku that I prefer. Well done my friend. *Stay well.